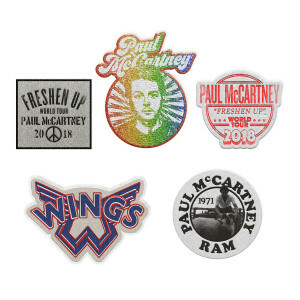 5 patch set featuring classic graphics and new 2018 Freshen Up World Tour logos. I love all the patches, They are a nice size. Now I have to decide what to put them on, before I go to the concert. Thank you! These patches are better than I expected! They look great and I'm very impressed. Perfect for putting on a jacket. They look so good. I’m more impressed than I thought I would ever be with patches! The colours are awesome. I particularly like the”Ram” patch. 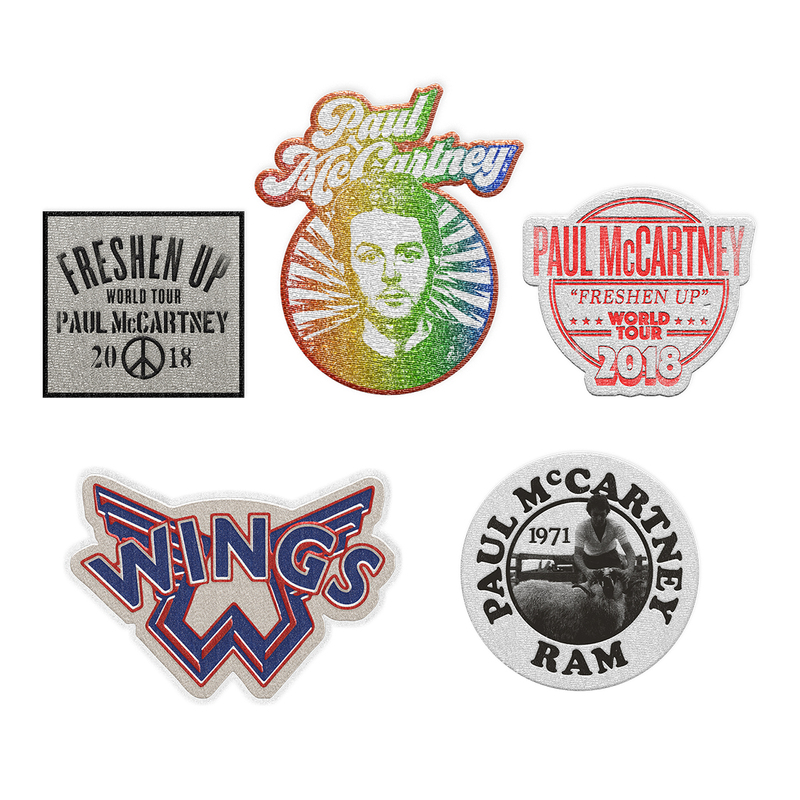 Great quality patches! I’m not sure if they’re meant to be iron-on or not, but I glued them onto my jacket and they are staying just fine. Love them!